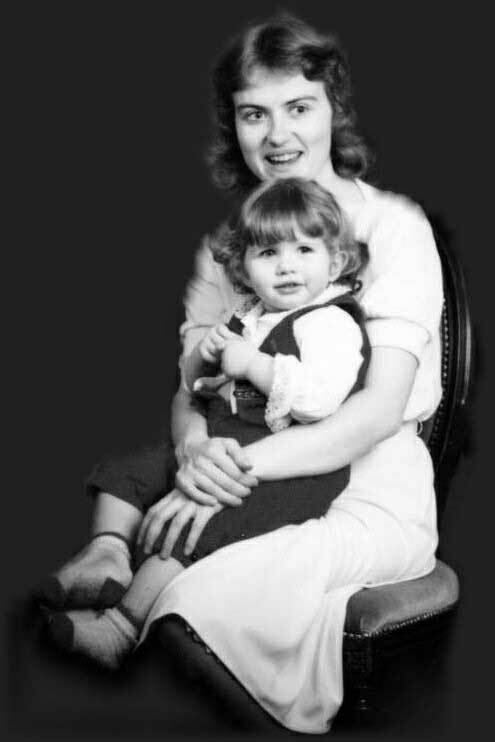 When I was two years old, my mother passed away. She was diagnosed with relapsing-remitting multiple sclerosis (RRMS) in her 20s, shortly after giving birth to my older brother. I don’t remember her much, but from what I have heard from my family, she was an incredible woman. She was always positive about life, and never used her disease as an excuse not to do what she wanted. My grandfather told me that if the boys were playing football on the streets, she’d always be playing with them. She never let MS slow her down. After she was diagnosed, she became really involved with the MS Society of Alberta. 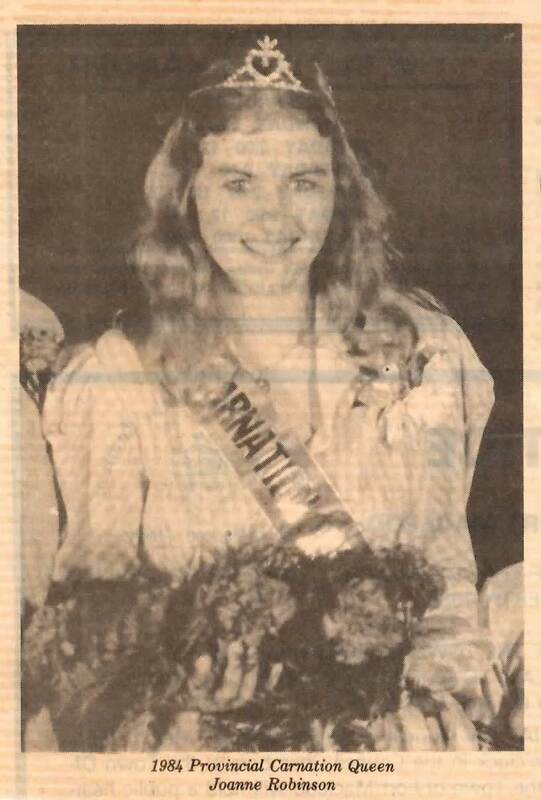 Shortly before her passing, she had been crowned the 1984 Carnation Queen of Alberta and won the MS Society Award of Excellence by her chapter for her contributions through fundraising. As her symptoms got worse, she began to experience dizziness, fatigue, blurred vision, and trouble balancing. More and more, she began to find basic tasks such as filling baby bottles difficult. At age 23, her body gave in and the disease took her from us. Growing up without a mother was challenging at times. Whether I was going through a rough time or achieving significant milestones in my life, I could have used her by my side. I think about all the fun mother-daughter bonding experiences we could have had at graduations, prom, and just life in general, and it makes me sad that she couldn’t be a part of it. I often wonder what my life would have been like if there had been a cure for MS. I am now 35, and I am on a mission to raise money to end the chronic disease that took my mother too soon. Raising money for MS is something I’ve wanted to do since I was 13, and I am glad I now have the chance. On April 11, 2018, I started hiking the Appalachian Trail as an I Challenge event, with my mother as my inspiration. By the time I finish, I hope to raise $50,000 for the MS Society of Canada. My goal is to reach Mount Katahdin in Maine, hiking 10-hour hauls every day until it gets dark. I first came up with this challenge when I visited Pennsylvania in 2012. Following in my mother’s footsteps, I have always enjoyed athletics. During my trip, I realized that the idea of hiking the trails was feasible and I had to just go ahead and do it. I began to save money and didn’t tell anyone about my plan. I picked up three jobs and made sacrifices financially, so I could put money away to make this work. Nothing was going to stand in my way of accomplishing my dream. To train, I started running up and down the stairs with my backpack on, filling it with 23lbs of weight. I committed to a consistent gym schedule of training four days a week and changed my diet. I also went on hikes in the mountains to break in my new hiking boots. I finally told my family and friends about my plan this past year. They are incredibly supportive, which motivates me even more. My work allowed me to take three months off, and I hope to complete my hike during this time. I feel so fortunate to be able to put my life on hold and do something that I love to do for such an incredible cause. With the money I am fundraising, I would like to bless the lives of those who are struggling with this awful disease. There are a lot of people out there that can’t do what I am doing, and I hope to make a difference in the lives of many. Every day, I am appreciative of my two working legs, and I want to use them to come home, a better version of myself. Throughout the years, one of the coolest things I learned about my mom was that she started a band when she was 14 years old. She wrote phenomenal music before she passed away, and after she was gone, my uncle moved the songs onto CDs for me to listen to. It almost felt like she left a piece of herself behind. I hope to honour her in the same way and leave behind something in her memory by conquering the Appalachian Trail to raise money and finally put an end to the disease that took her in the first place. 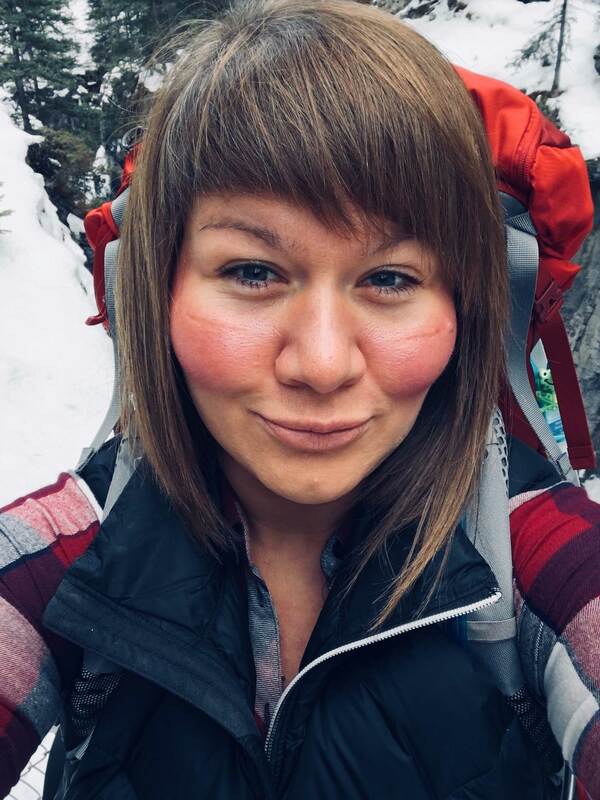 Leslie is an I Challenge participant from Alberta, who is hiking the Appalachian Trail in honour of her mother, who was diagnosed with relapse-remitting MS and passed away when she was just a baby. Get started with your own I Challenge MS! I hiked with Leslie on the Appalachian Trail on May 20th. She was taking a zero day on the 21st, as most hikers do, and will then be beginning the Smoking Mountain National Park section. Good Luck Leslie “Lost but now Found”, from the Minnesota sister you met on the trail. A donation is coming for you! Thank you for what you are doing to fight MS.